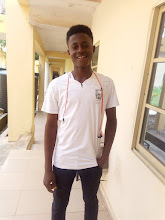 This airtel 0.0k free browsing cheat has been for a while now and I feel it will be nice to share it with all hubfactoryblog fans who have been asking for Airtel free browsing cheat. Now for all the MTN users in the house, I know some of you are still enjoying the mtn free browsing cheat using stark vpn , as well as the Old mtn cheat? . Be that as it may, this cheat is meant for Airtel users to manage until we can come up with a better working alternative. After the settings, connect and enjoy. 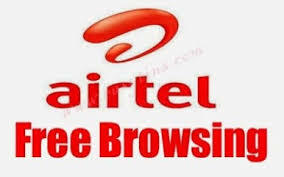 Please note that this airtel free browsing cheat is not for heavy internet users. Data allocation is just between 20MB – 100MB, so use it wisely. You can use the comment box to drop your comment and tell us what you think.